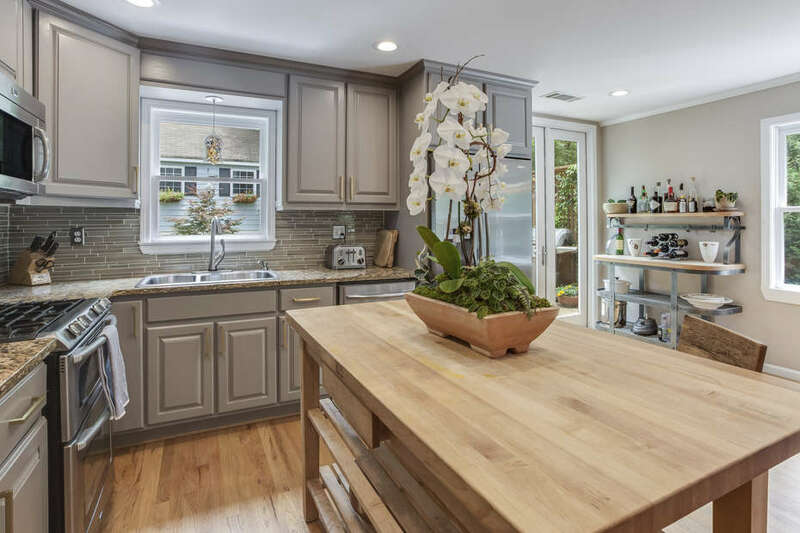 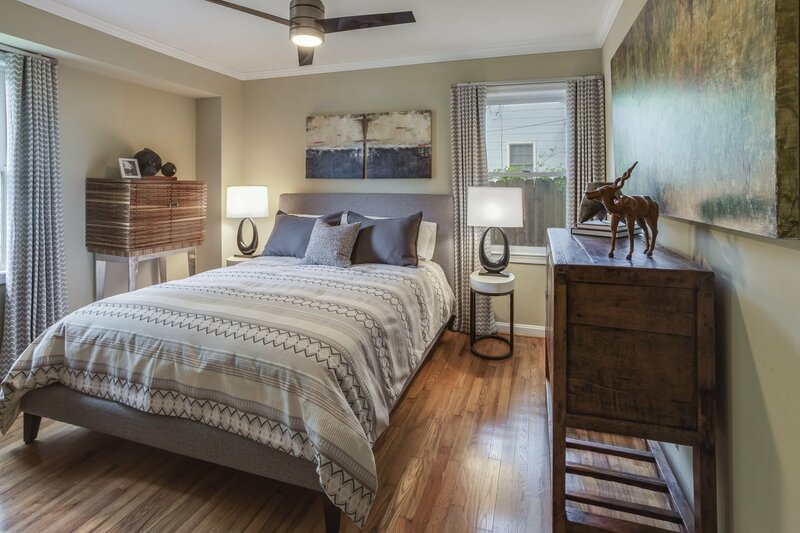 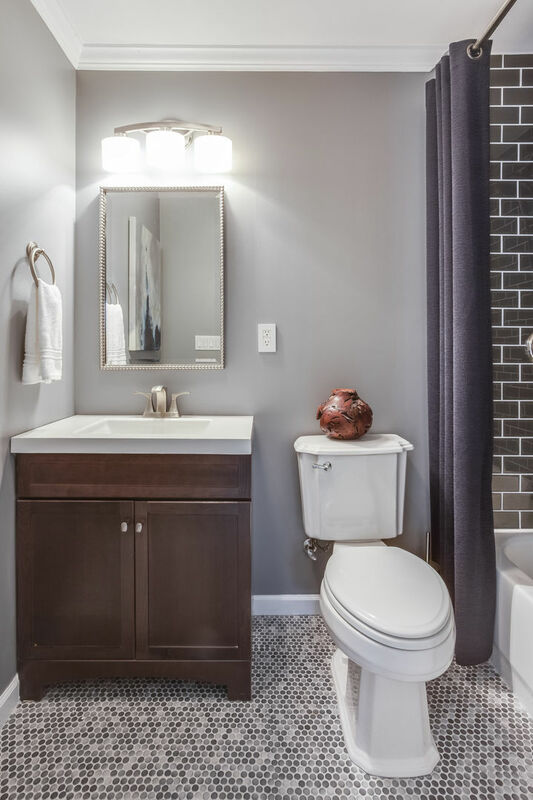 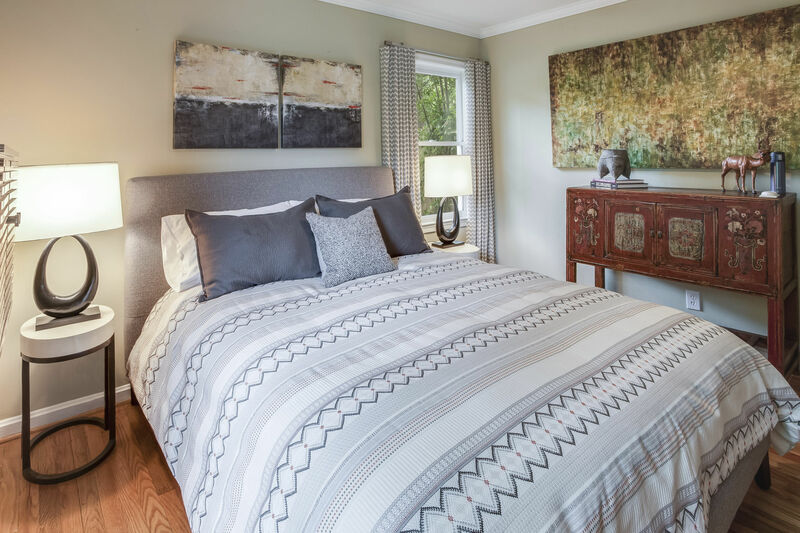 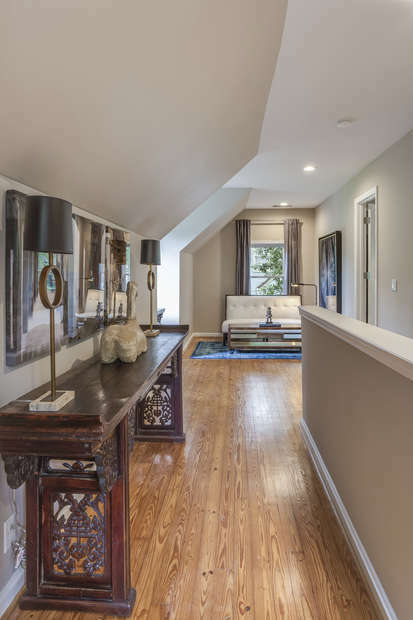 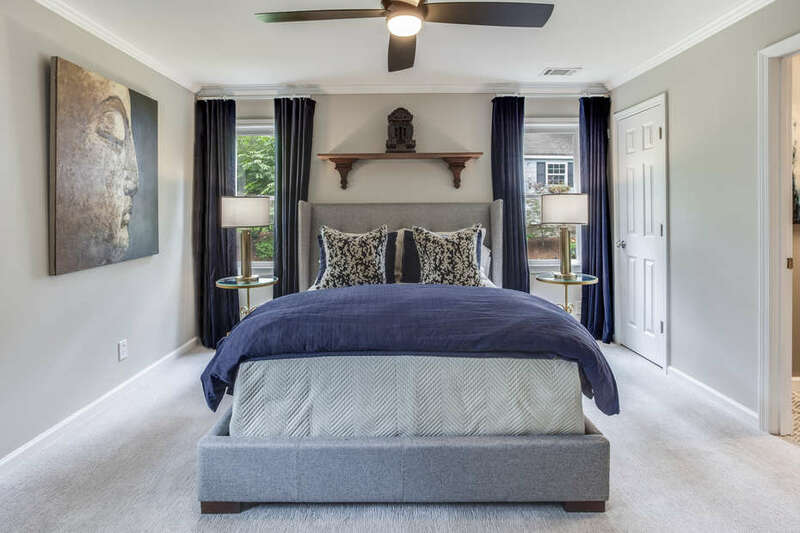 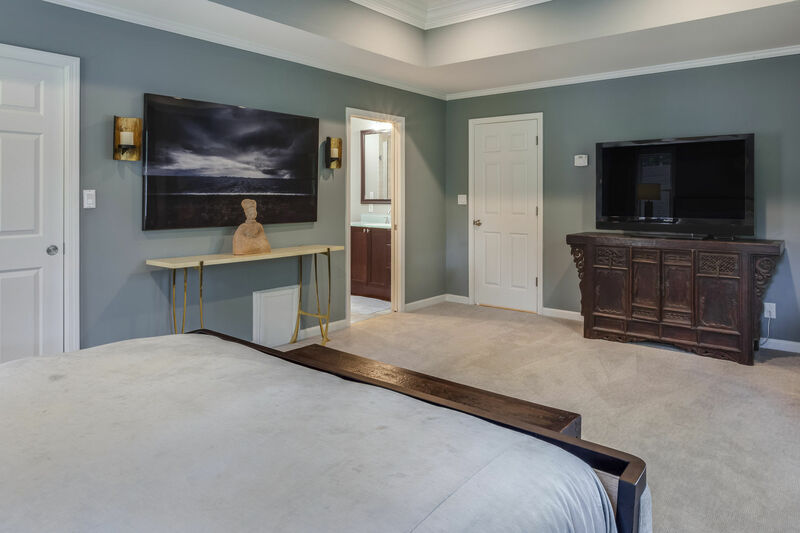 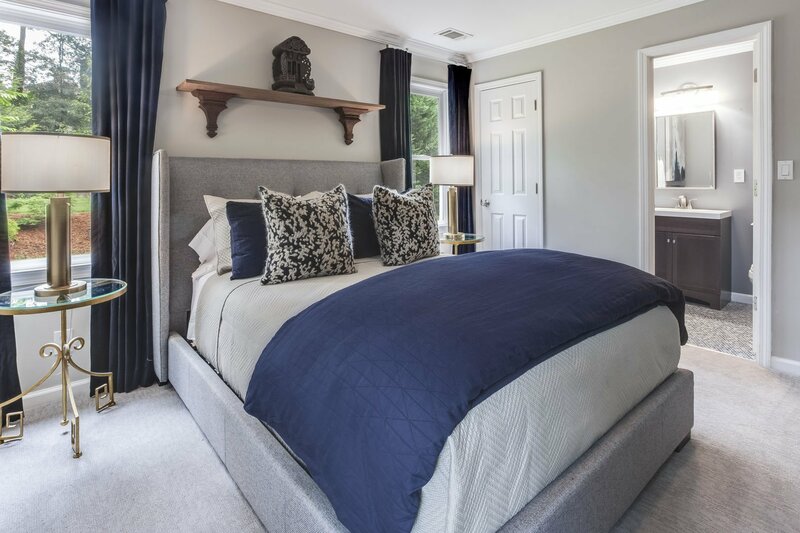 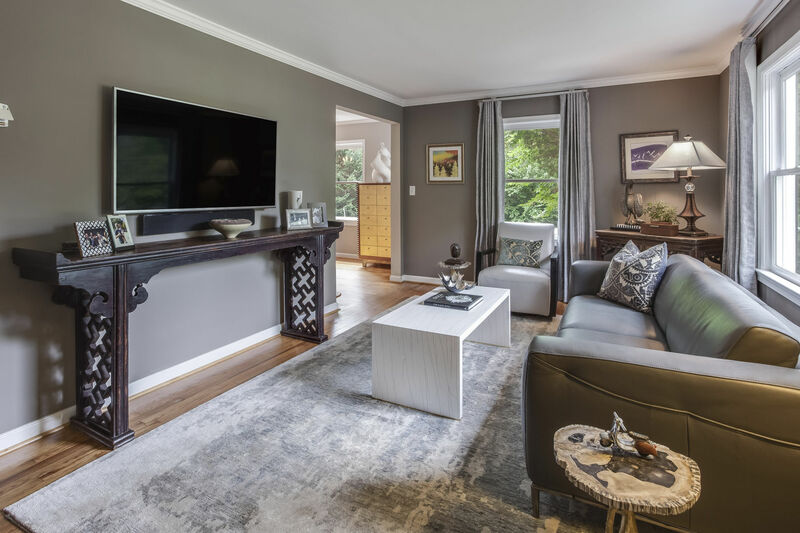 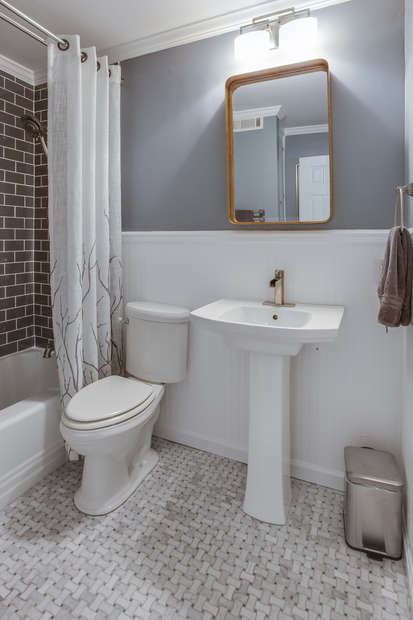 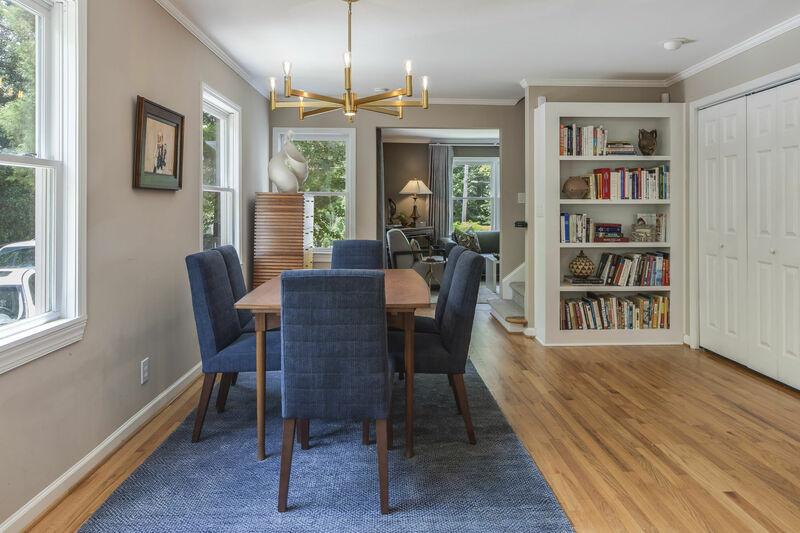 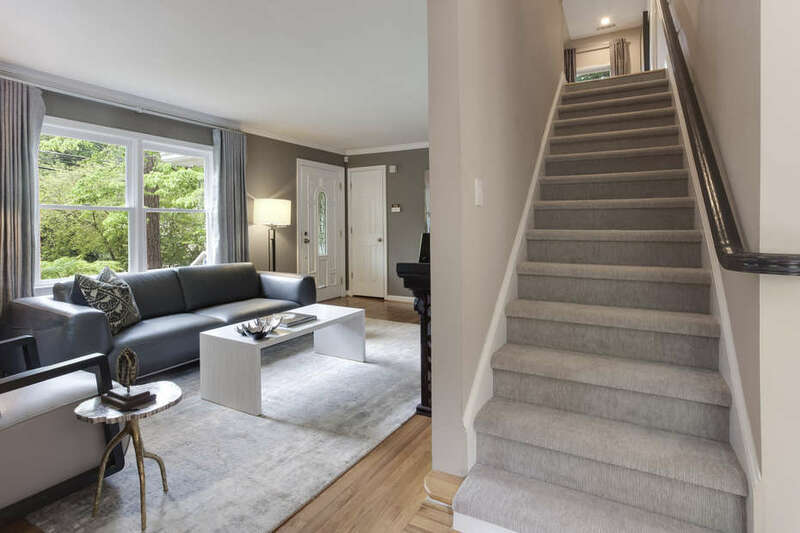 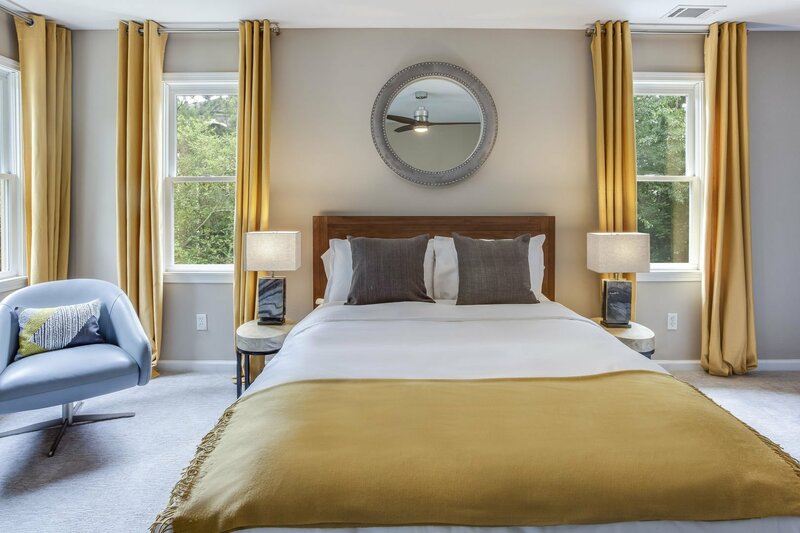 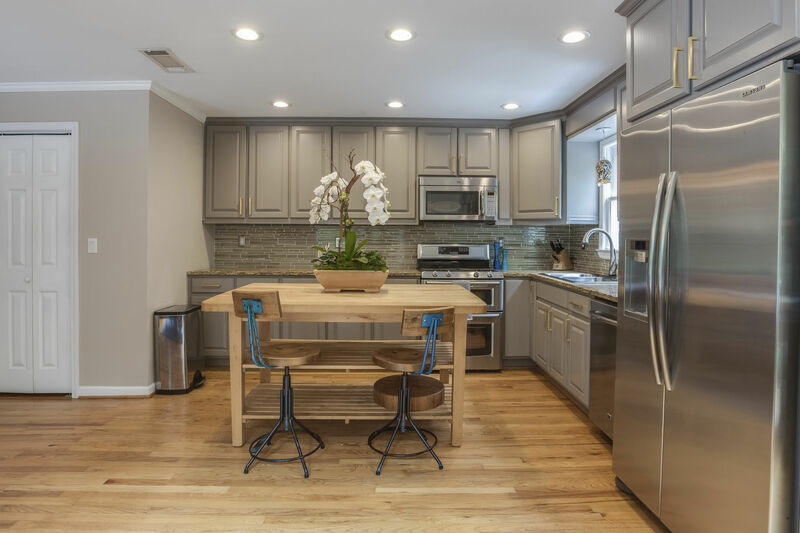 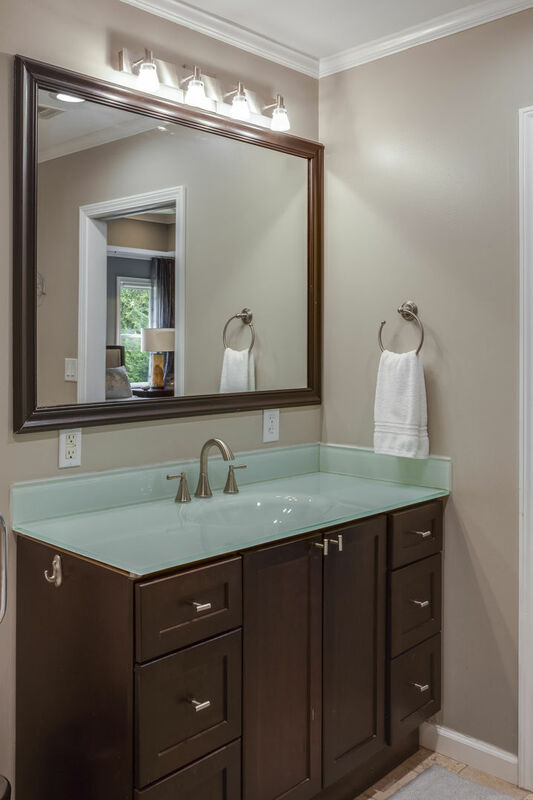 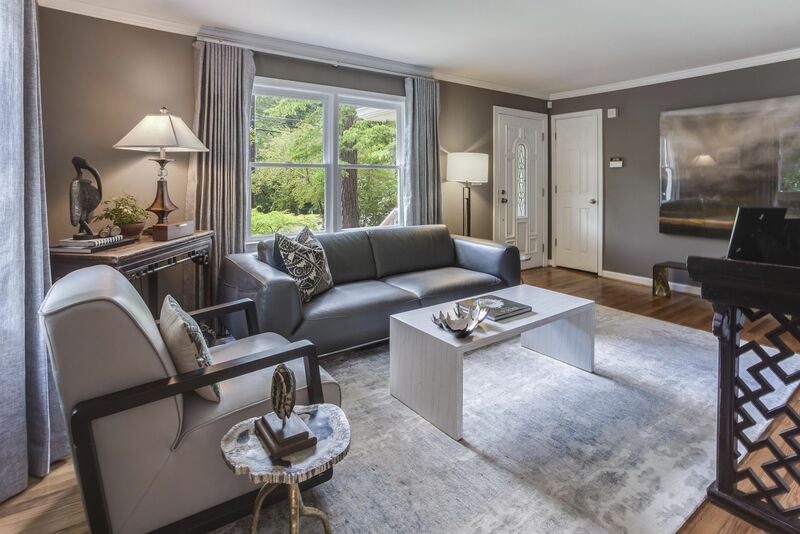 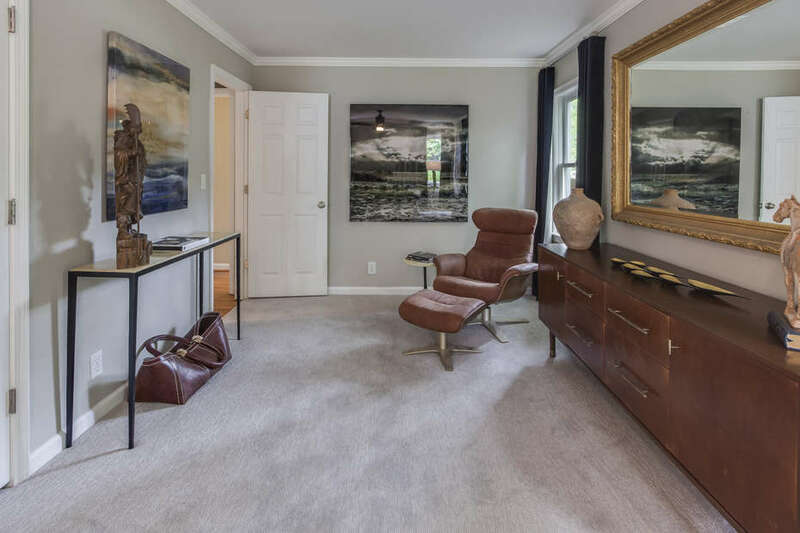 The home features the original 1950’s heart of pine flooring, new carpeting throughout the bedrooms, and recently remodeled kitchen and bathrooms. French doors open up to one of the best features of this home; a large and private fenced in backyard which has an open wooden deck that leads out into a beautifully landscaped yard. 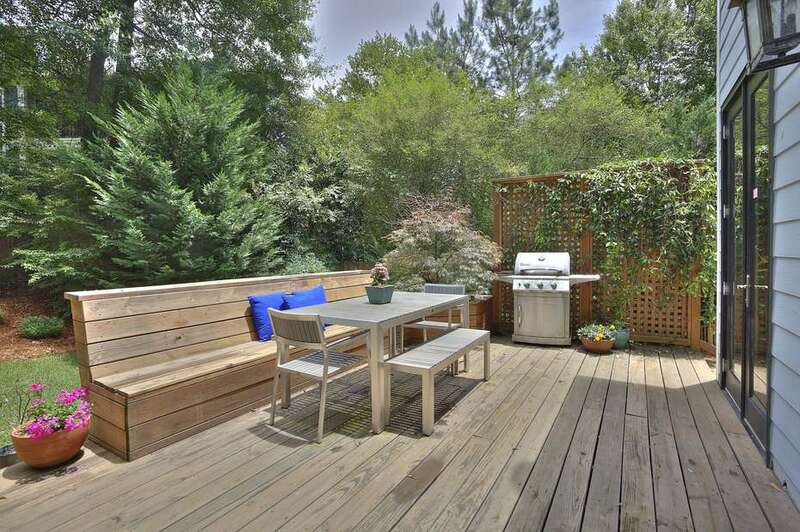 Whether you are waking up with a morning cup of coffee, winding down with a glass of wine, or opting to enjoy outdoor dining, the deck offers up all the required amenities and ambiance. Here for work? 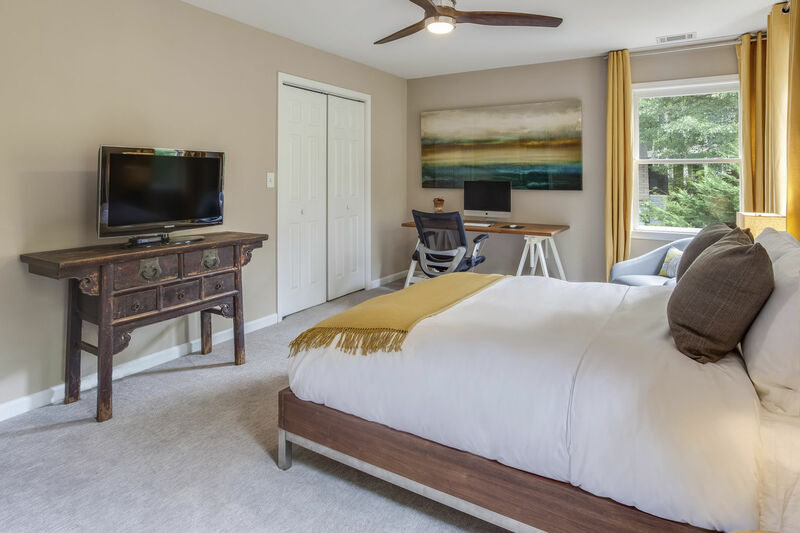 Enjoy easy access to film studios and close proximity to Atlanta’s bustling Perimeter Center and Pill Hill (healthcare mecca of Atlanta, with three hospitals, hundreds of physician practices, multiple outpatient centers, and support services making it a premier location for medical practices).